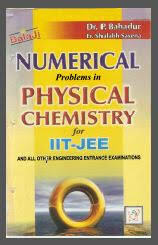 P Bahadur Physical Numerical Chemistry is a comprehensive book which provides students in-depth knowledge for various entrance exams like IIT-JEE (Main & Advance). Physical Chemistry book by P Bahadur comprises of more than three thousand numeric problems and covers each topic that is taught in various coaching institutes. P Bahadur Chemistry is the best book for Physical Chemistry Numerical. All concepts are discussed in a simple and lucid manner, with extensive explanations and examples. Even if you are theoretically prepared and basics are well sound, Then this is the best book for objective Numerical preparations. 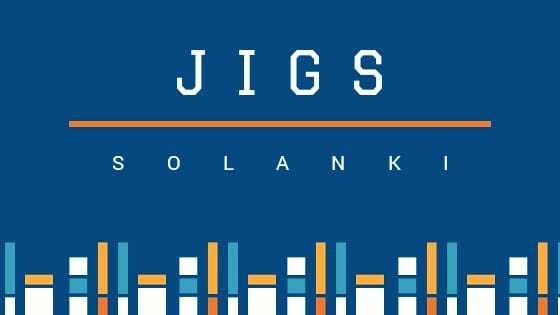 highly recommended for IIT JEE Main & Advance students. P Bahadur numerical Chemistry is a good guide for helping students for solving numerical problems of chemistry, practice numerical concepts of Physical Chemistry and revising them again one or two months before IIT JEE exam or another competitive entrance exam.